Carbon Solutions Group believes it should be easy being green. Since 2006, the project development, environmental asset management, and advisory firm has helped businesses and individuals buy and sell Solar Renewable Energy Credits and other commodities that offset energy consumption. To efficiently manage the myriad steps and data points involved in this process, CSG harnessed the power of Daylight. Given the choice, most of us would opt to use electricity generated by renewable resources, such as wind, water, and sunlight. 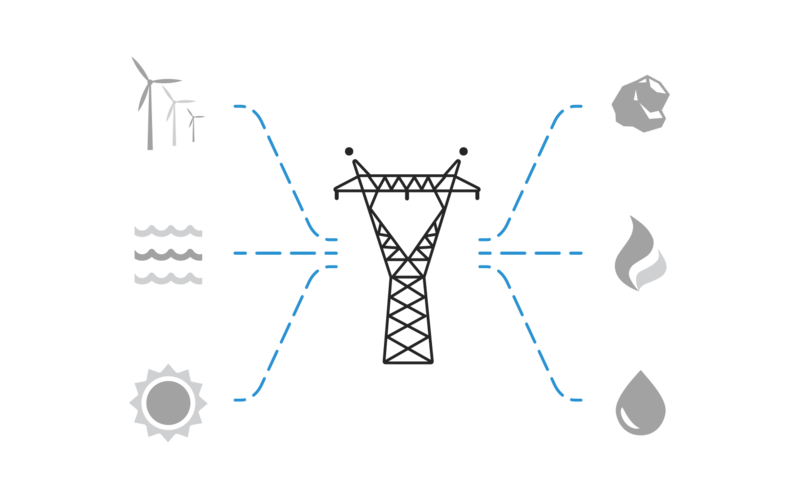 Once energy is stored in the grid, however, it all looks the same—there’s no green-colored powerline that distinguishes, for instance, solar power from power generated by fossil fuels. Carbon Solutions Group seeks to address the gap between sustainable intentions and sustainable solutions by selling Solar Renewable Energy Credits (SRECs). 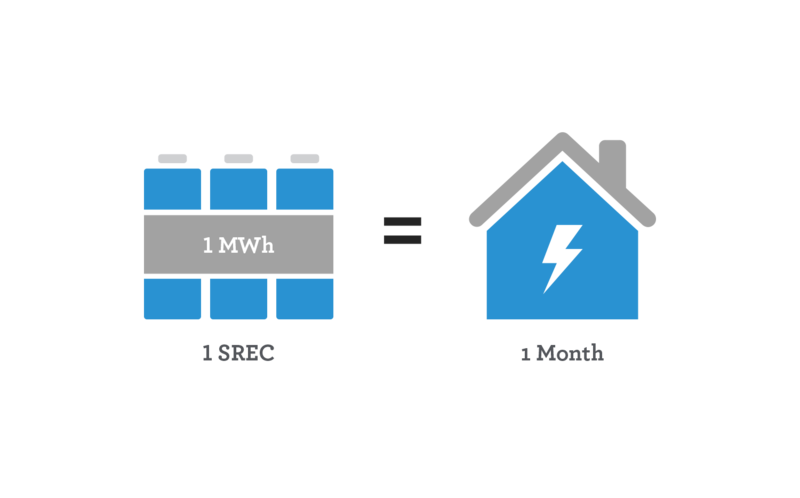 An SREC is a credit that represents one megawatt hour (MWh) of solar-generated electricity—enough to power an average US home for a month. CSG works alongside solar array installers and system operators to create and bundle SRECs for sale to power providers and utility companies. SREC creation, management, and transactions are complex procedures involving a number of different stakeholders. First, CSG facilitates a conversation between a system owner and developer to construct a solar array. After the amount of energy the solar array will generate is calculated, the three parties reach an agreement about ownership of associated credits. CSG then registers and sells the SRECs to buyers through the PJM Environmental Information Services Generation Attribute Tracking System (GATS), an independent SREC marketplace. CSG needs to manage information associated with thousands of solar power systems: their composition, output, identification numbers, registration status with GATS and state authorities, and so on. Everything from proof of energization to the precise size and angle of panels matters. There are a plethora of data points, as well as multiple sets of contracts, to coordinate and store. 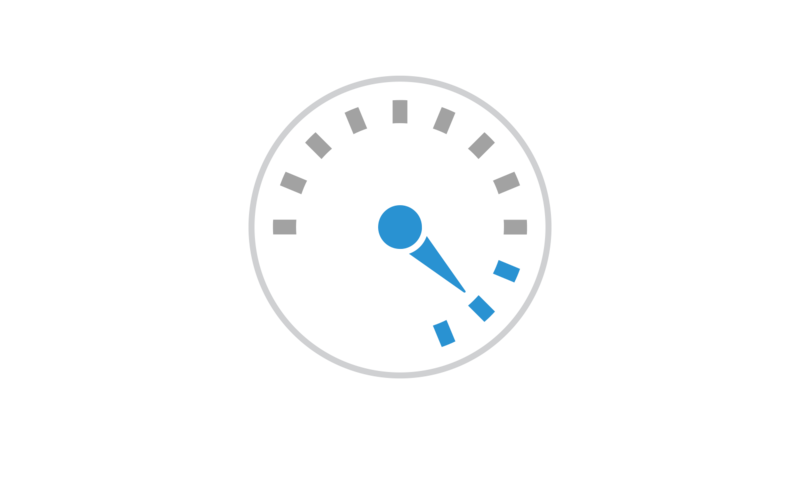 Additionally, the company needs to check in with every customer to ensure consistent and accurate meter readings. Doing this manually creates countless opportunities for human error. It wasn’t long before CSG began to feel the growing pains of manually managing these crucial steps without additional support. The company’s digital records had nearly reached the limits of their storage solution, and managing the data was causing confusion. At the same time, the SREC landscape was changing: rather than bundling new systems at a handful of busy periods during the year, CSG would be doing business in a more fluid, ongoing manner. . Essentially, CSG needed to streamline a highly complex set of procedures and achieve predictable, error-free results. Moreover, the CSG team wanted to give customers and partners an easy way to upload and interact with their data. The right approach would increase transparency, minimize busy work, and reduce strain on CSG. 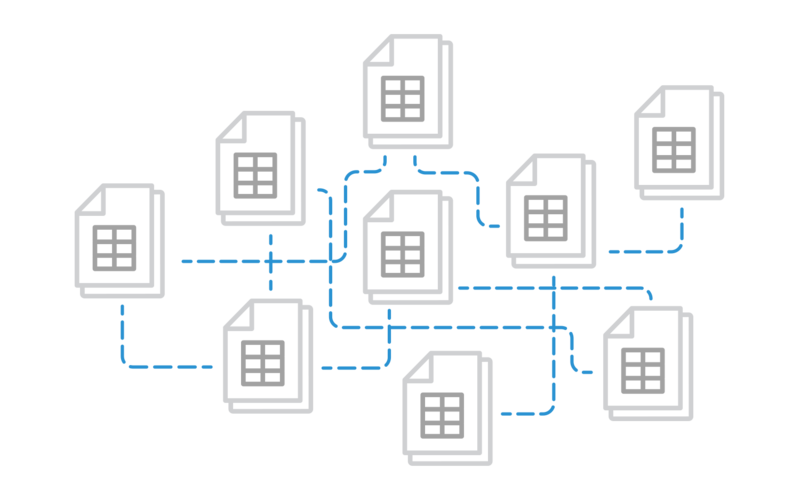 The wrong approach, however, could add further complications to an already byzantine data infrastructure. To leverage the power of digital technology to automate and systematize key business procedures, CSG called on the programmers, designers, and strategists at Daylight. 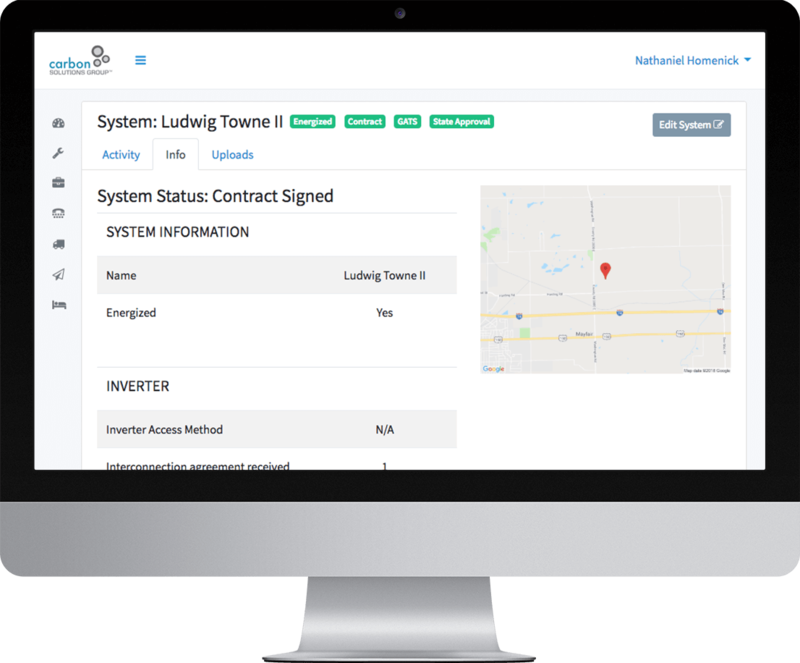 Over the course of several months, we worked alongside the CSG team to create an internal application that simplifies the entire process: solar array installation, meter reading, contract creation and renewal, GATS registration, and SREC sales. We started by learning as much as we possibly could about CSG’s business model, industry, and stakeholders. An informative series of preliminary meetings set the tone for what would soon become a close and deeply collaborative partnership. Once we understood CSG’s process and all its moving parts, we graphed a framework and developmental roadmap for the application, along with user stories, and got to work. One early milestone was determining who would be using the application, and how. 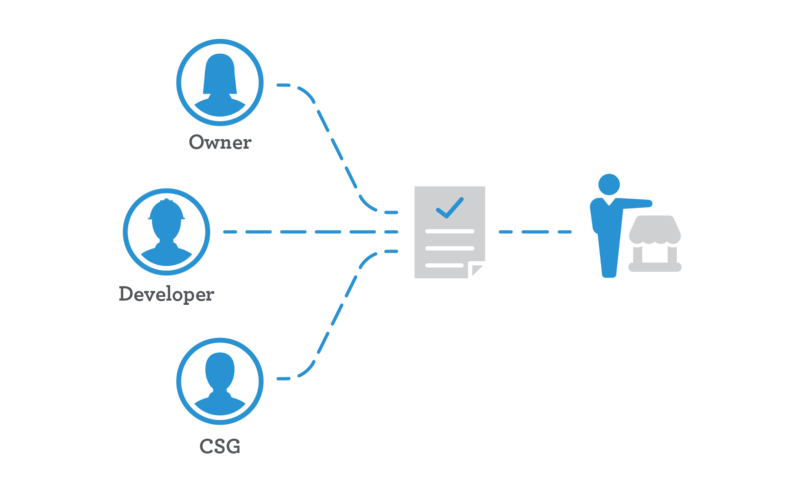 We divided users into three groups—CSG employees, installer partners, and customers—each with different permissions. The application would automate the job of keeping these three groups informed of current system status and notifying them when a certain action was needed. 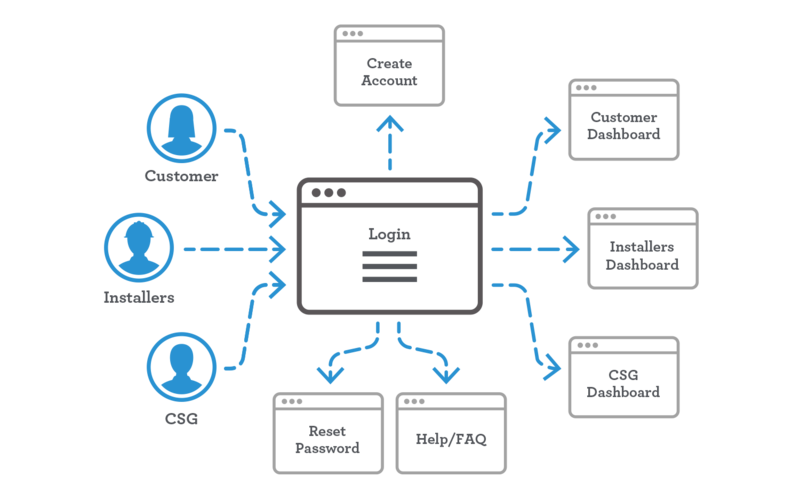 Each user role would have access to a dashboard, so there would be no uncertainty as to what needs to happen, or who needs to make it happen. Because multi-party agreements (i.e. between system owners, installers, state authorities, and power companies) play an essential role in SREC creation and transfer, we knew CSG would need a robust contract system. 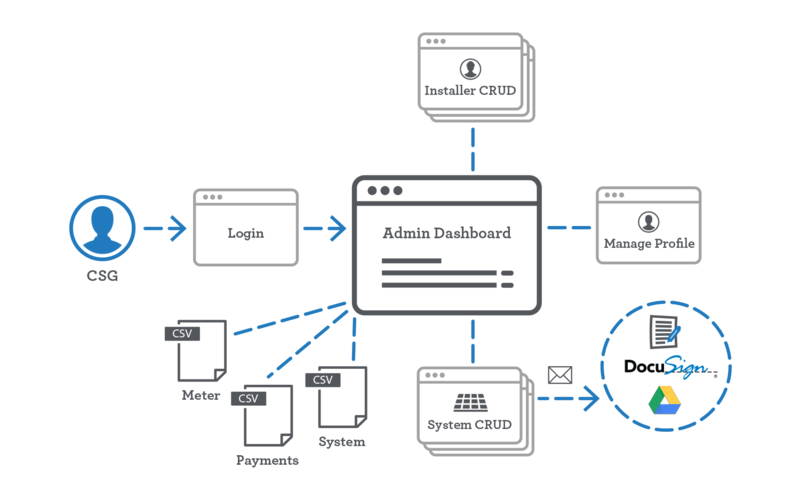 We leveraged the DocuSign API to create new contracts as soon as installers enter relevant data about a new customer and solar array. 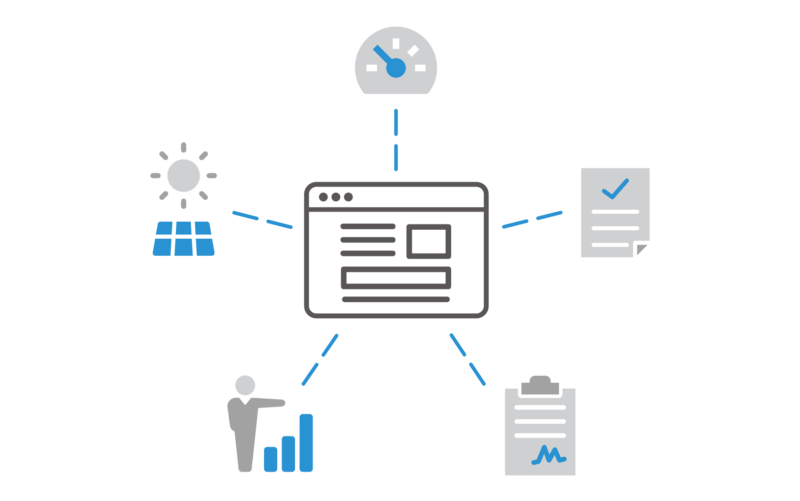 The system also automates inverter meter readings using manufacturer APIs and utilizes the Google Drive API to store contracts, spreadsheets, and proof of energization documentation. Building the application took several months, and involved significant research, testing, iteration, and dialogue with CSG. 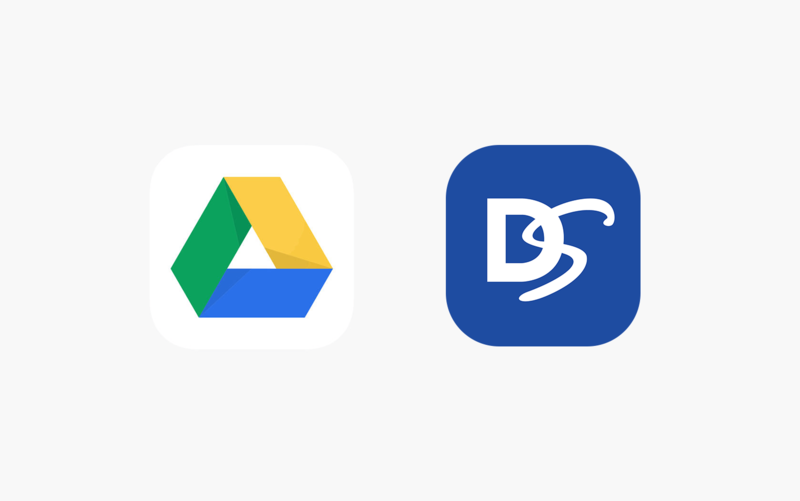 Given the complex nature of the project, we made a point of meeting frequently to showcase new features, diving into functional demos, and discuss what was coming next. But we didn’t want to wait until the application was finalized to provide CSG with better client onboarding functionality. We took a sprint-based approach to development, making features available as they were being programmed. 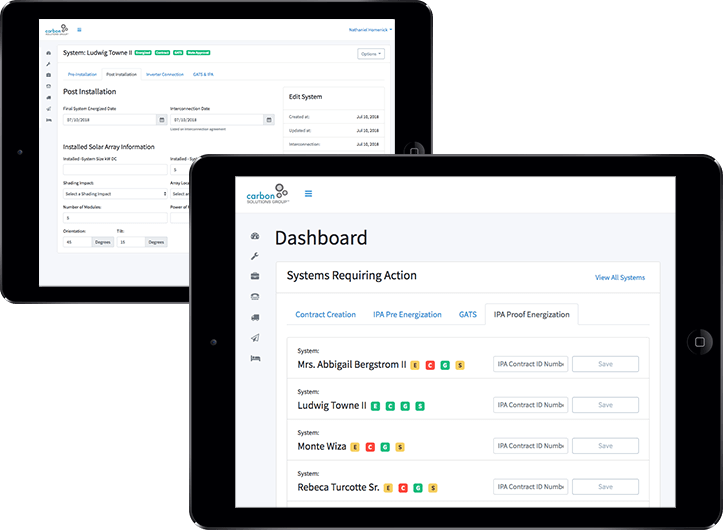 The new application allows CSG, along with its installer partners and customers, to check system status instantly and take action in a single click. Charts show the status of a system—including registration, SREC production, and meter readings and validation—while red, yellow, and green lights indicate whether steps are pending, started, or complete. The CSG team can easily download a CSV file with all system information for uploading to GATS. It all adds up to a faster process with minimal errors and uncertainties. In addition to the above, we are continuing to provide CSG with ongoing maintenance and feature updates as necessary. Although we are happy to see how the application has saved CSG time, labor, and frustration, we’re most proud of the active partnership we’ve built together. But maybe it was only natural that a solar energy company would recognize the power of Daylight.